We are prominently ranked amongst the topmost manufacturers & exporters of a wide range of Spiral Bevel Gear Boxes. In order to designed of these spiral bevel gear boxes, we use high grade raw material and latest technology under the guidance of our adroit professionals. We manufacture Worm Reduction Gears with Aluminum bodies, to give lightweight particularly for Packaging Equipment manufacturers of different center distances and hollow shaft. These are extensively recommended by various numbers of clients owing to its substantial construction, combining rigidity with strength. Keeping in mind the precise demands of clients, we manufacture and export a qualitative range of Worm Speed Reducers. These are extensively recommended by various numbers of clients owing to its substantial construction, combining rigidity with strength. Our devices provide proper output and ensure longer service life. 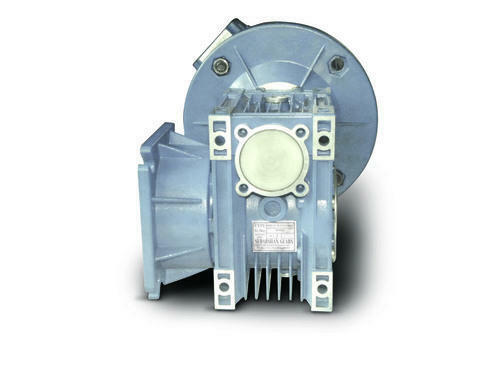 ThisHollow Shaft Worm Gear Box is special gearboxes specially designed for web guiding applications for paper, rubber, and textile processing machinery. 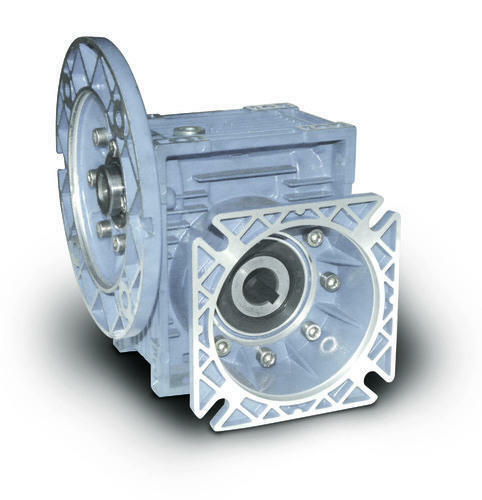 We make these gearboxes available at standard market prices to our customers. These are highly appreciated by our valuable clients. 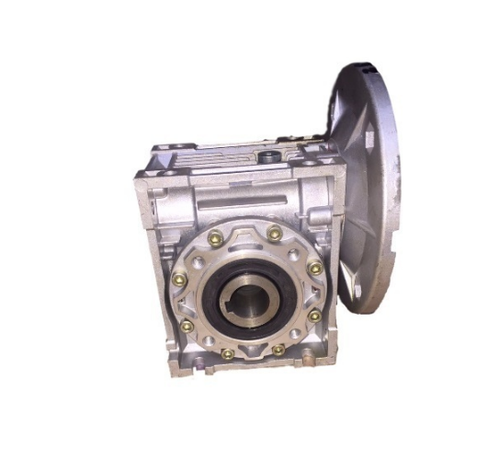 We come with a Hollow Shaft Aluminium Worm Gear Box which is manufactured using high quality raw materials. These are highly appreciated by our valuable clients. These gear boxes are made and tested as per the predefined industry standards, to ensure flawlessness. 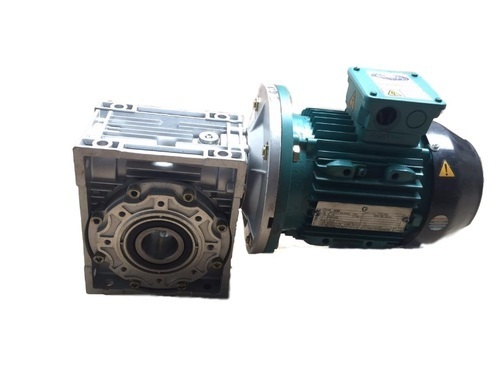 Looking for “Worm Gear Boxes”?